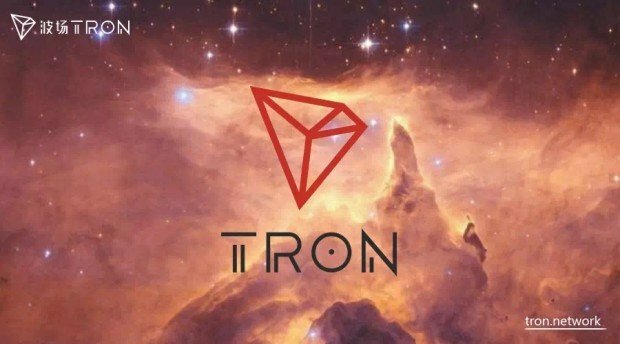 The Tron (TRX) Foundation is currently carrying out what it calls Core TRONICS Recruitment. This is a recruitment drive to get individuals who love blockchain technology and in particular, the Tron project, to join their ever active Tronics members. Emphasis is put on the love of the project as well as belief in its future. Anyone who fits this description is invited to join the core TRONICS via the instructions below and also available online. The recruitment drive ends on the 25th of June during the Tron Independence Day. The intention of TRONICS is to help the TRON Community develop a healthy Tron ecosystem.